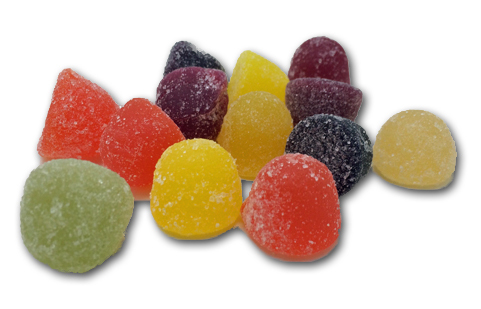 This is a first for us: pimping an online candy store based out of the UK. What’s even nuttier is that they don’t (currently) ship to the States. The thing is though, they have some really great treats that we’ve never seen before, so we wanted to share them with you. We share. Let’s start with the good, ramping up to the great, and we’ll finish with the…weird & not so great. 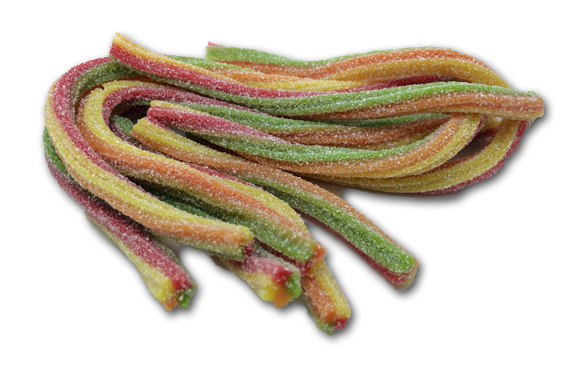 At first you get a nice sour Haribo flavor, but then soon after, the consistency of the twists gets featured more prominently-and I’m not sure that’s a great thing. They’re kinda squishy to the tooth, sort of like the sad, sad, Sour punch Bites we previously reviewed . However ,despite the weird squish, the taste wins out, and as an added plus, they’re obviously fun to look at. These are basically gum drops-but they’re nothing like any gum drops you’ve eaten in the boring ‘ol USA. The flavors are REAL, and deep, and they all develop quite nicely. 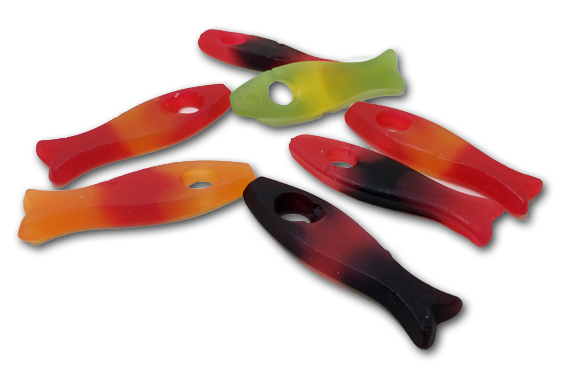 For those phobic of sticky candy, these aren’t for you. 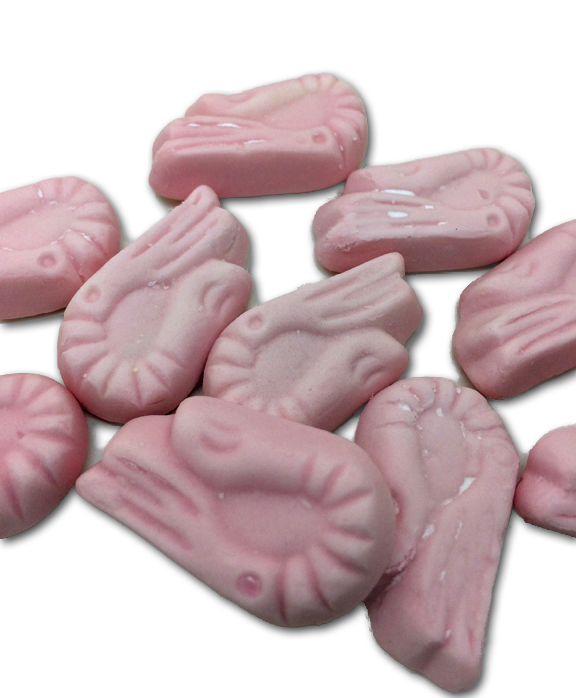 To me though, they’re amazing and put what we ‘mericans call “gum drops” to shame. AND THESE ARE CALLED AMERICAN. Oh, and they’re not hard either. Go figure. Let’s get to the best in show now. Haribo Freaky Fish. 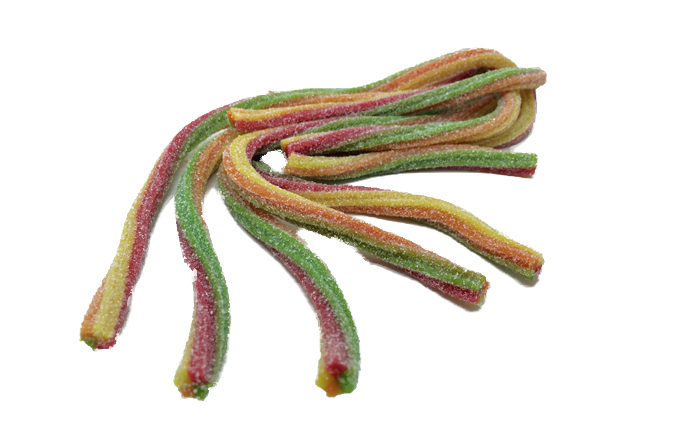 You might not be able to tell from looking at them, but these aren’t gummies, they’re jellies. 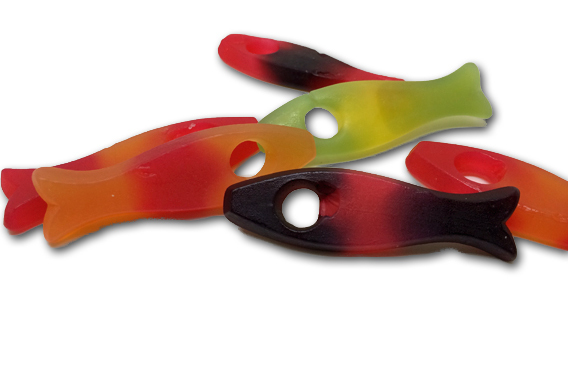 Classic Haribo style Jellies, which means very firm, great chew, and just a tiny bit of stick. The flavors though, the taste, is what sold me. 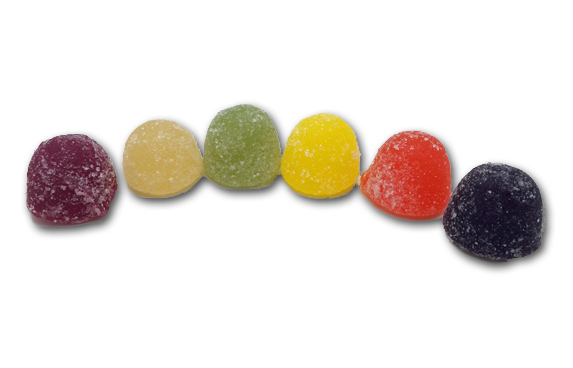 Yes, it’s your familiar Haribo flavors, but the way they balance sweet and sour on these is unbah. I mean seriously unbah. I love these and knew I needed to find them here in the States. And I have this to say: the world is shrinking. If you live in the UK, you should buy from the online sweet company. But if you live in the US? Amazon’s got you covered for these. Before we go though, I was curious about one product on their site called Barratt Shrimps. Apparently, a longstanding classic in the UK. They’re shrimp. But not to worry, they taste like Raspberry. But let’s go back to worrying, because they’re scary. 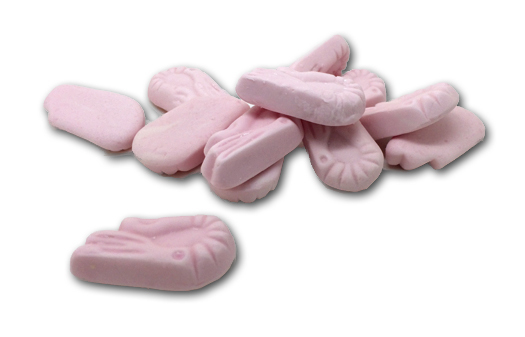 They’re not a marshmallow, and they’re not a pillow mint, but they live somewhere in between, making the eating experience just a bit crumblier and weird than most like it. Fun to check them out though! I really like this store- it’s got a fun layout, good prices, and some very unique sweets. Give them a chance if you live in their shipping area. If you don’t…get on those Freaky Fish!